If you want to keep your Lenovo ThinkPad in tip-top shape, you should keep all your device drivers up to date. 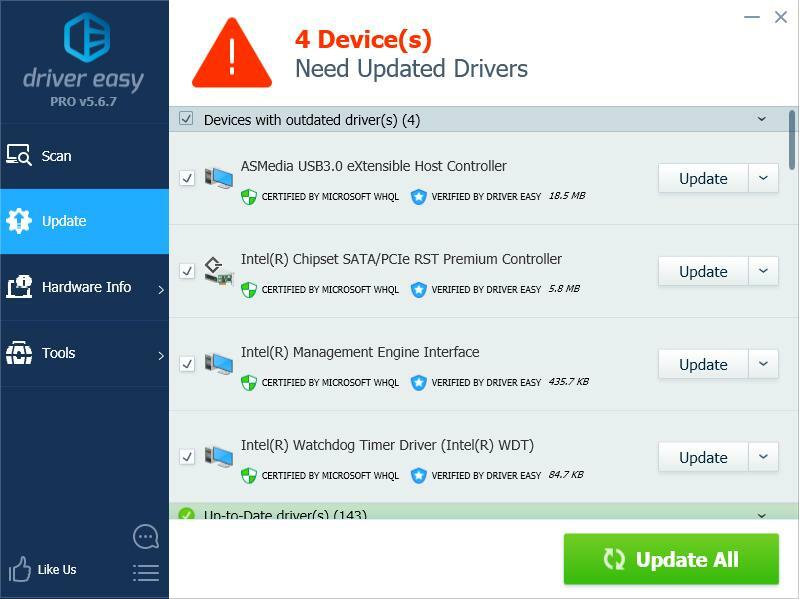 You’ll need some computer skills and patience to update your drivers this way, because you need to find the exactly right drivers online, download them and install them step by step. 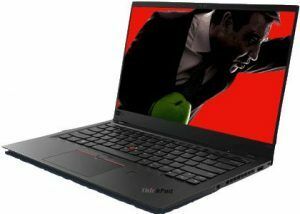 You can first head to Lenovo’s official website and select your model of Lenovo ThinkPad. Then check out the section for driver downloads and search for the specific drivers you want to update. Be sure to choose only drivers that’re compatible with your flavor of Windows version, and then download and install them manually. Finally, restart your computer for the changes to take effect. 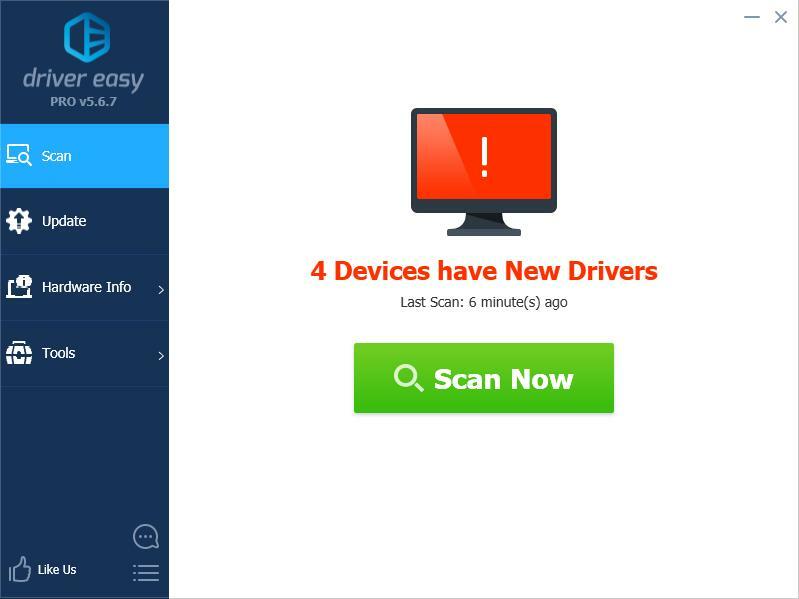 If you don’t have the time, patience or computer skills to update your ThinkPad drivers manually, you can do it automatically with Driver Easy. You don’t need to know exactly what system your computer is running, you don’t need to risk downloading and installing the wrong driver, and you don’t need to worry about making a mistake when installing. Driver Easy handles it all. Restart your ThinkPad to finish the process.